Thirteen hikers completed the 11th annual Loop de Ville in full spirits. 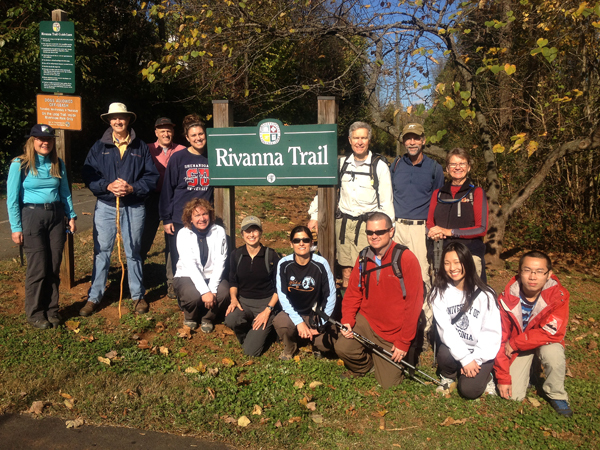 The Rivanna Trail is truly a treasure. Thank you all who have made it possible.